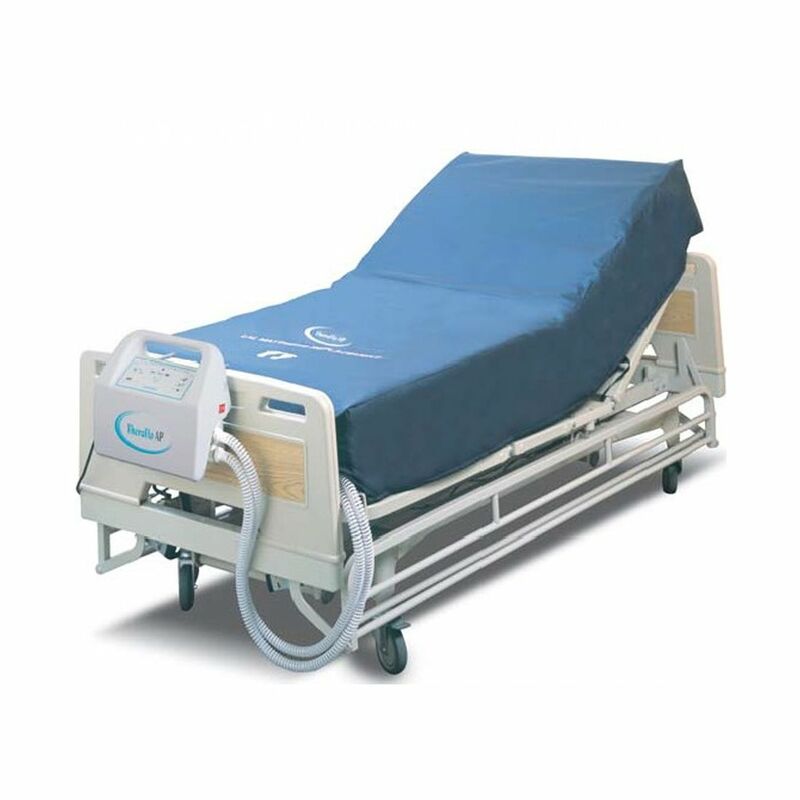 A True Low Air Loss Mattress replacement system that offers static, dynamic and pulsation modes and cares for bariatric patients up to 450Kg. while staying at a low noise level for superior sleeping quality. Loss technology provides maximum pressure redistribution, prevents and treats pressure ulcer up to stage IV. The pressure redistribution mattress also encourages excellent skin moisture transference.